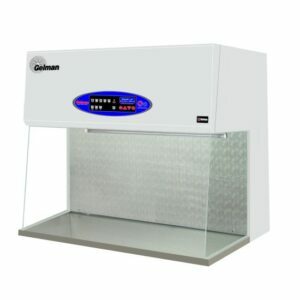 Gelman Besaire Class 100 VF-Plus Series Vertical Laminar Air Flow Cabinets with Extended Work Zone are designed to provide a high degree of product protection in laboratory and production facilities. Many critical applications in the pharmaceutical, medical, scientific and industrial fields demand an ultra-clean, controlled work environment, free from airborne contamination. 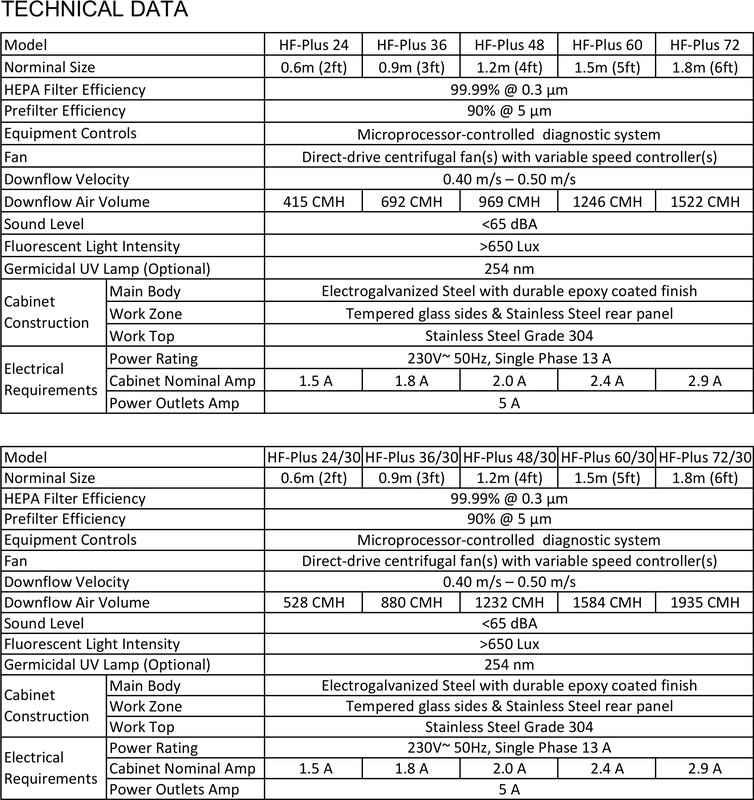 Typical applications include aseptic dispensing, media pouring, sterility testing, tissue culture, assembly of electronics/optics components and preparation of medical devices etc. 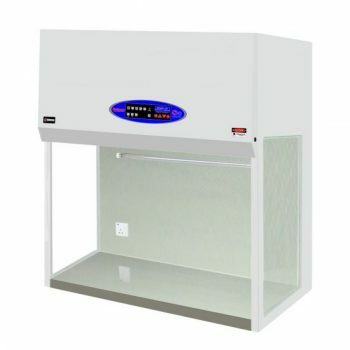 Gelman Besaire VF-Plus Series Vertical Laminar Air Flow Cabinets with Extended Work Zone should be specified for applications where vertical laminar air flow are required. 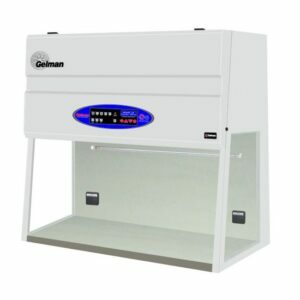 Gelman Besaire Class 100 Laminar Air Flow Cabinets with Extended Work Zone provide a quieter, more efficient operation with extended filter life span and increased cost savings. 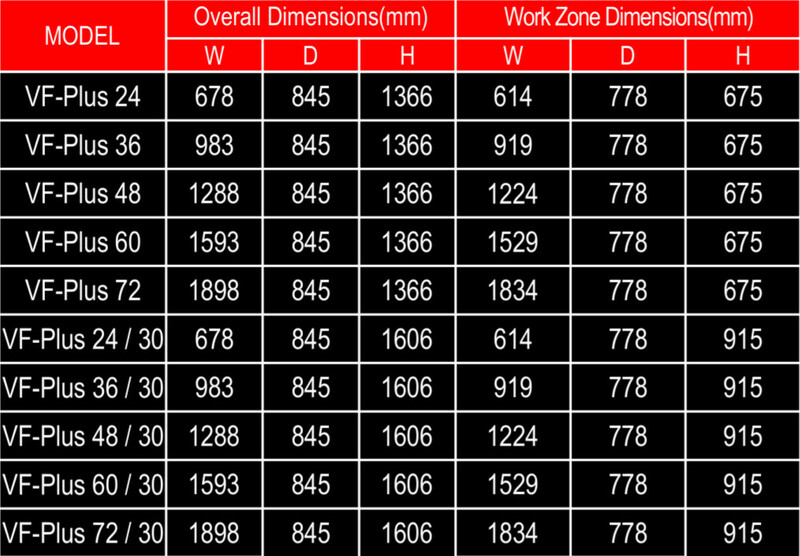 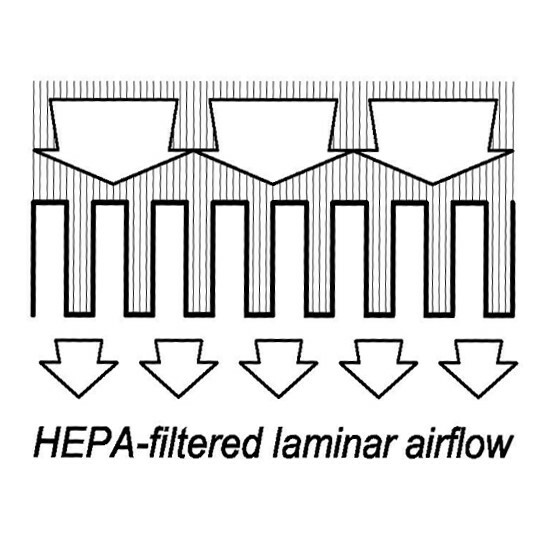 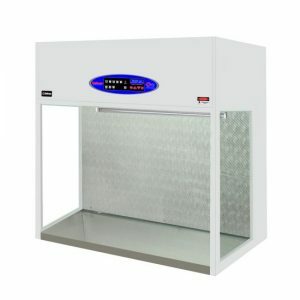 The air flow system is designed to prevent uneven particulate loading and spread static pressure over the entire supply HEPA filter, providing a non-turbulence Class 100 air cleanliness work zone with unidirectional air flow and uniformity for absolute product protection.